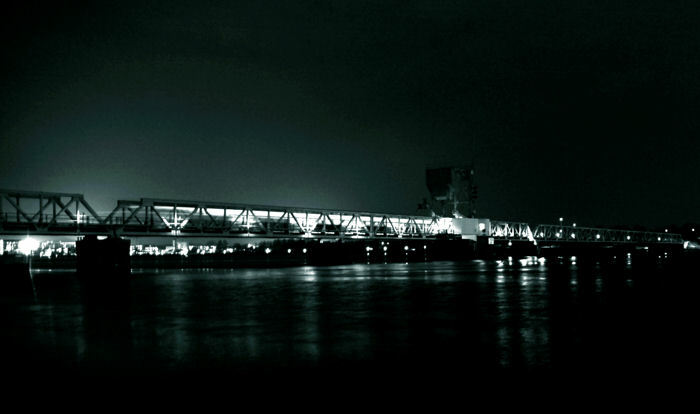 Another night time shot of one of the brigdes in the city I live in. Great shot ! Dunno why it feels like winter type of light. Nice compo !